News this week from from Audi, BMW, Citroën, Jaguar, Mercedes-Benz, Toyota. 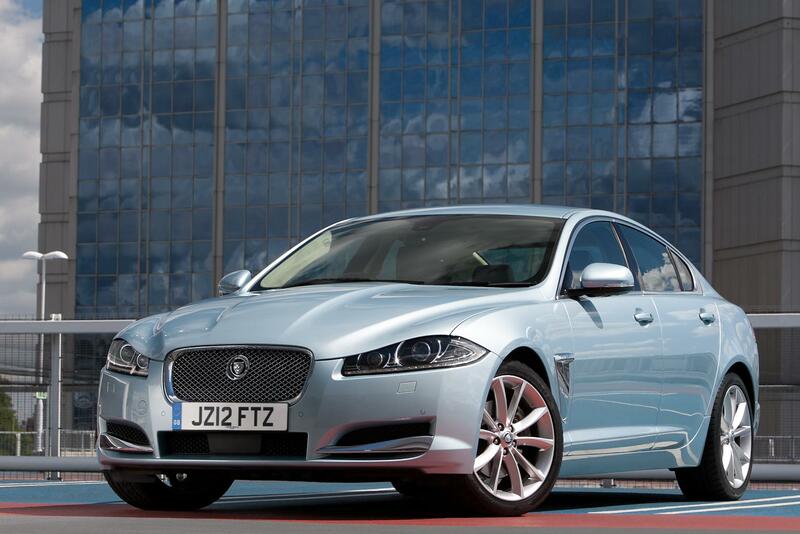 New entry level version of the Jaguar XF. Four-cylinder 2.2 Diesel engine produces 163PS and will be sold alongside the existing 190PS versions. Claimed top speed of 130mph; 0-60mph in 9.8 seconds; combined fuel consumption cycle of 52.3mpg; 149g/km of CO2. Available to order now for March 2012 delivery at £29,950. 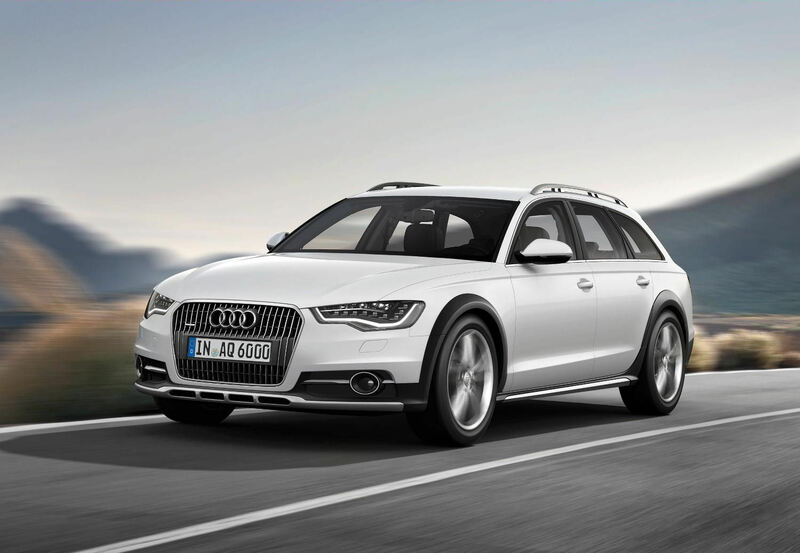 Audi reveals the third generation of its A6-based allroad crossover. Three engines available from launch: 3.0 TFSI with 310PS and two versions of the 3.0 TDI with 204PS and 245PS; fuel consumption decreased by up to 20%. Four-level adaptive air suspension fitted as standard, together with quattro four wheel drive system. Available to order from February 2012 with deliveries in the spring. 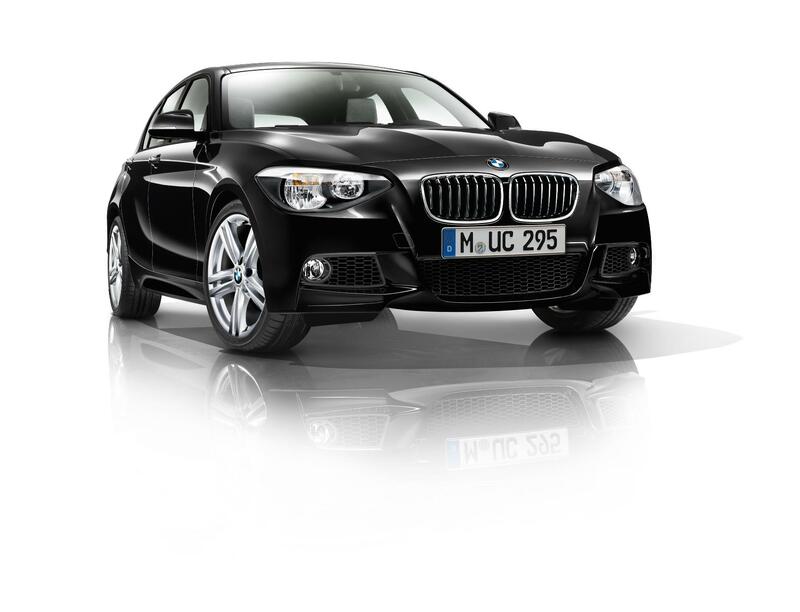 New versions of BMW’s second generation 1 Series hatchback range available to order. 116d EfficientDyamics has 1.6-litre TwinPower turbo diesel engine producing 116bhp; combined fuel consumption cycle of 74.3mpg and emissions of 99g/km CO2; priced at £20,885. 125i M Sport has 2.0-litre TwinPower turbo petrol engine delivering 218bhp, reaching 60mph in 6.5 seconds; 44.1mpg on combined cycle and 152g/km CO2; priced at £26,030. 125d M Sport is fitted with a 2.0-litre TwinPower turbo diesel, delivering the same performance as its petrol counterpart but averages 57.6mpg and produces just 129g/km CO2; priced at £27,820. M Sport variants of other 1 Series hatchbacks available; 10mm lowered suspension, revised body styling, 18″ M Star alloy wheels, high gloss exterior detailing, sports seats and M Sport interior features; priced at £22,510 for the 116i M Sport. Exclusive Edition based on existing ES models and adds 17″ alloy wheels, chrome exterior detailing, Boston leather upholstery and brushed aluminium trim. Sport Plus Edition based on current M Sport models adding 18″ double spoke alloys, darkened rear lamps, Boston leather upholstery and upgraded audio equipment. 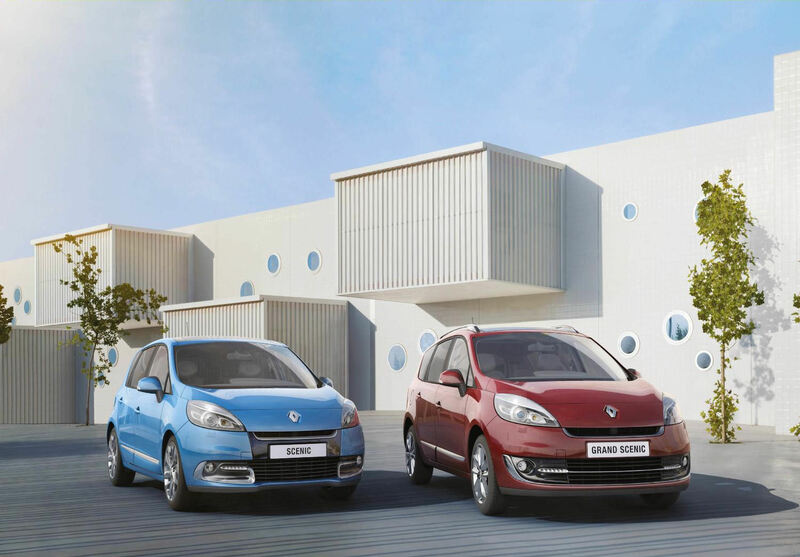 Prices are £500 more than the models they’re based on offering savings of £1815 and £1450 respectively. 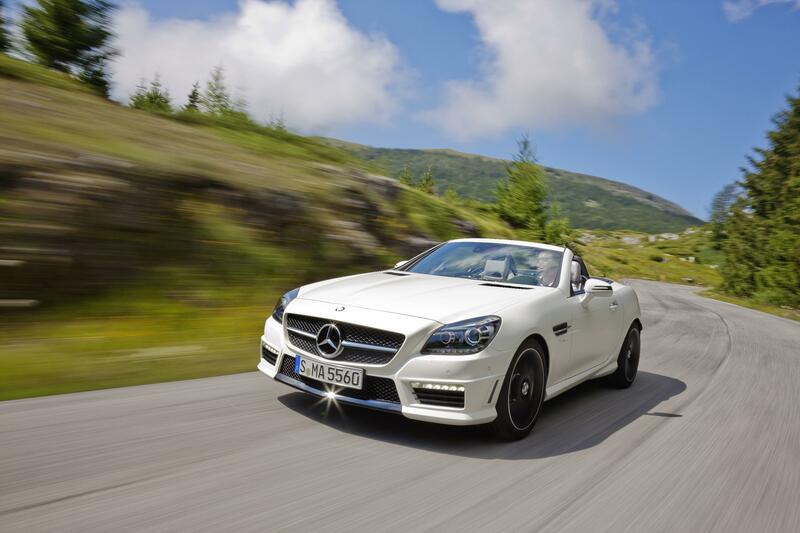 Fastest version of the third generation SLK now available to order at a cost of £54,950. Limited 155mph top speed, 0-60mph in just 4.6 seconds. Range topping luxury DS3 Ultra Prestige now on sale following its debut at the 2011 Frankfurt motor show. Special Club leather seating and the dash top covered in Alpine white leather, with further hide on the door panels. Along with full colour satnav, automatic lights and wipers and rear parking sensors, the Ultra Prestige is identifiable with its ‘DS’ roof pattern. 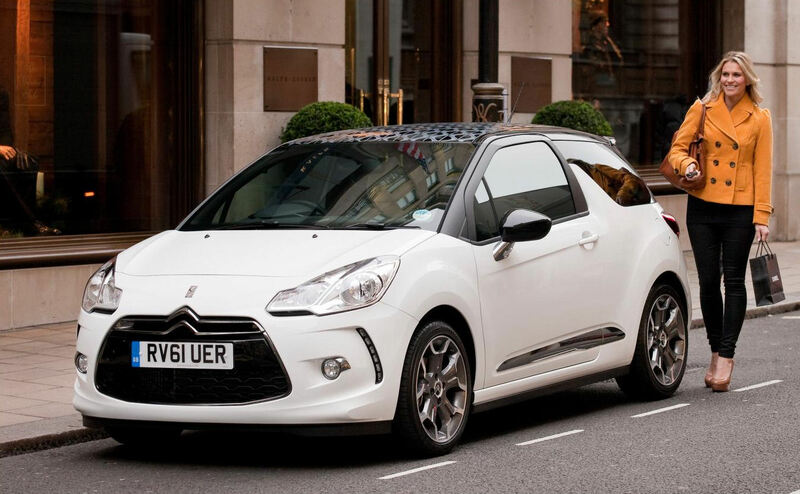 Fitted with the HDi 110 Stop & Start and THP 155 engines, the flagship DS3 starts at £20,700. 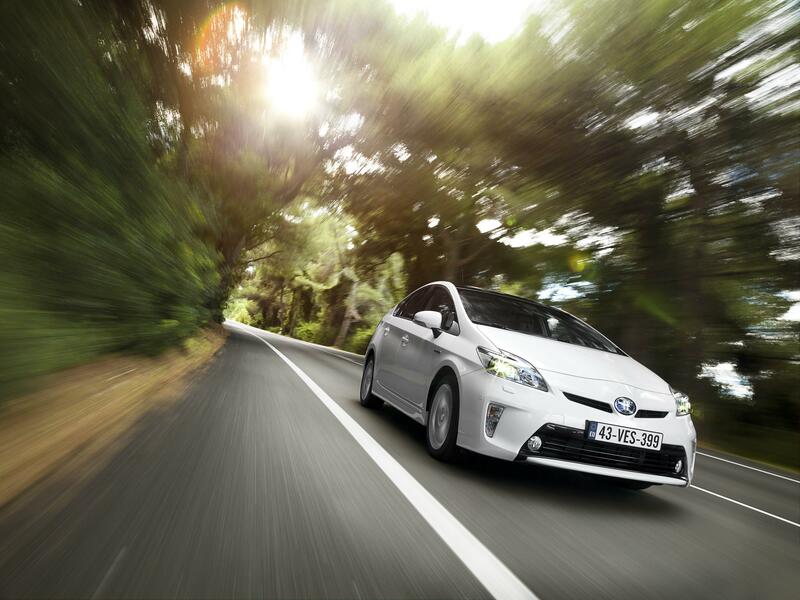 Mild facelift of the third generation Prius with a revised front end and higher quality interior. Improved infotainment with Touch & Go Plus multimedia system available on T3 and T4 models and standard on the T Spirit. On sale in March 2012 from £21,350. Significant facelift of the second generation Twingo aims to capture the fun and boldness of the original. New range of colours available, along with a full length fabric sunroof option. 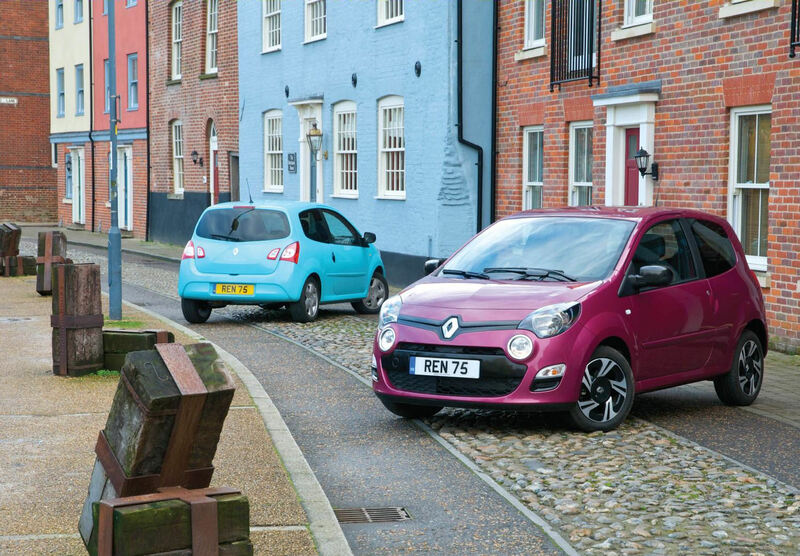 Initially only available with the 1.2-litre 16V engine, details of the facelifted Twingo RenaultSport 133 due in April 2012. Unique in its class, the Twingo has standard fit cruise control. Available now, priced at £10,350 for the Dynamique 1.2 16V 75. Revised styling with additional gloss and chrome finishes and LED day running lights for the 5-seat Scénic and 7-seat Grand Scénic. Standard equipment on core models includes rear parking sensors, cruise control, satnav, Bluetooth connectivity, automatic lights and wipers and alloy wheels. New engines include the 1.2 TCe 115 petrol (49.6mpg, 135g/km CO2) and 1.5 dCi 110 diesel (68.9mpg, 105g/km CO2) on the smaller Scénic. Prices for the entry level Dynamique TomTom 1.6 VVT 110 are £18,325 (Scénic) and £19,725 (Grand Scénic).